We will design, build, and install your perfect cabinet system to fit your needs. Using our sophisticated 3d design software and our 20+ years expertise we can design and build a closet system that will not only fill your needs, but will work efficiently with your space. 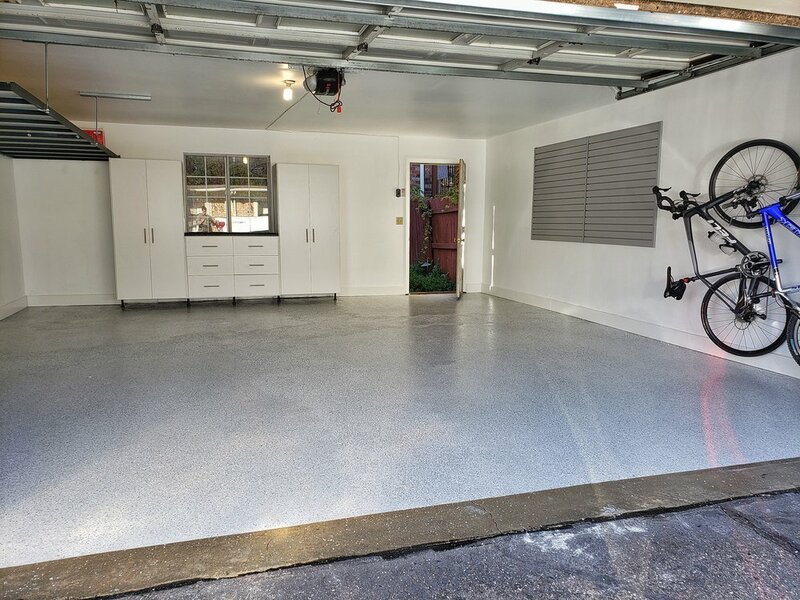 Epoxy flooring gives your garage that finished look. Our utility shelving is a strong, attractive, yet affordable. It is a built-in style of custom shelving where it is attached to the wall and will not tip over. 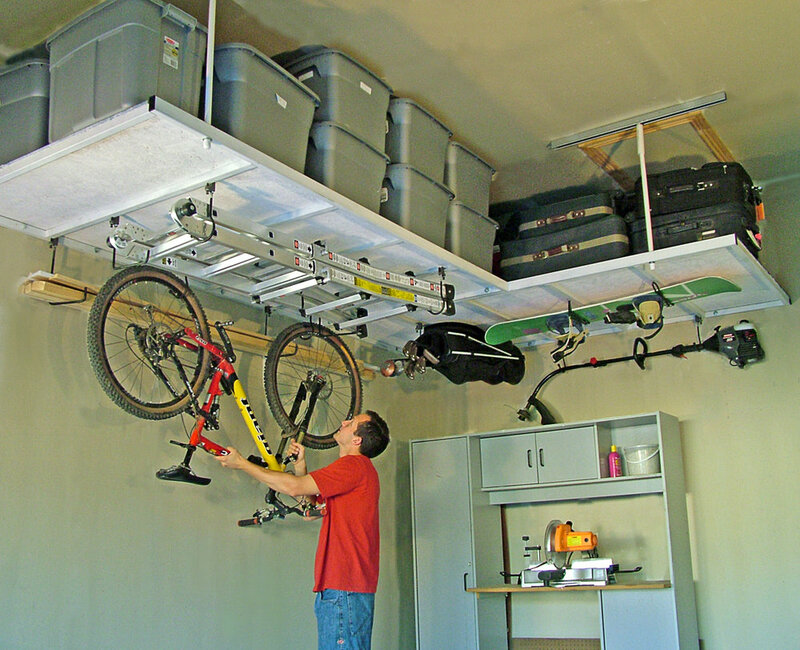 We help you store your big items like bikes, canoes, kayaks, large boating equipment, etc.